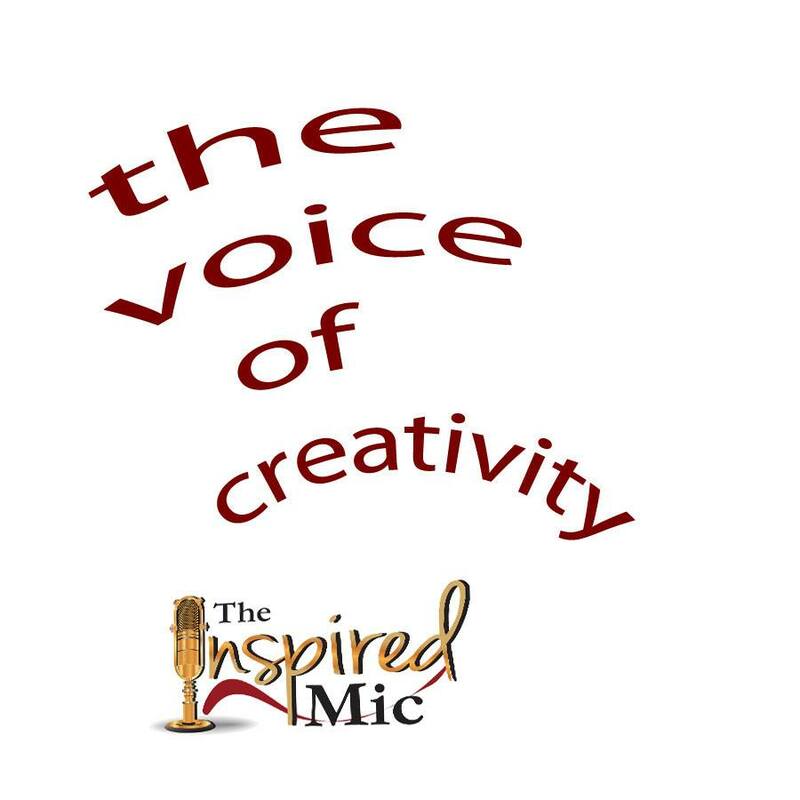 ← The Inspired Mic Grows! On Thursday November 17th, The Inspired Mic will parade 14 local, talented people across our stage. Each person will show off their creativity for you, the audience. Without fail, someone, or even multiple people will blow you away with their creations. Last month’s event nearly sold out. Seating was quite limited by 6:15, fifteen minutes before the first presenter began. With our snow birds returning, we are looking forward to a standing room only crowd. Why is this important? A number of reasons. I’m in my fourth year of putting on this event. I can tell you from experience, when you get owners like those at the New Europa backing you, great things happen. Not just for the event, but for the individuals who overcome everything from stage fright to fears of presenting their work in front of a live audience. I’ve seen people who once were shaking in their shoes simply attempting to get through 7 minutes of presentation, to now speaking and presenting before hundreds of people with confidence. One of these people is a rising senior at Flagler Palm Coast High School. Others are middle aged. We even have an 89 year old presenter who wow’s us every time he presents with his down-home wit and life experiences. A large audience is also important to keep an event like this going and to give back to the owners of the New Europa. Michele and I had a wonderful dinner one evening at the New Europa and we encourage everyone to consider the New Europa when looking for a great dinner and dining experience.